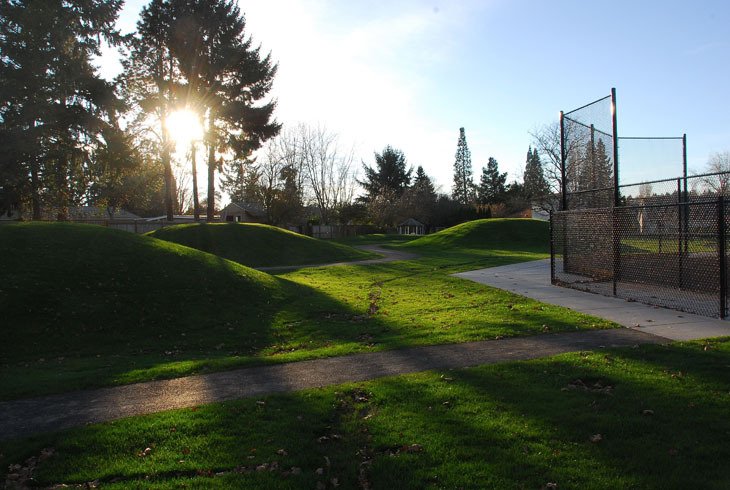 One of THPRD's newest parks, Aloha’s 4-acre Barsotti Park opened in late 2013. 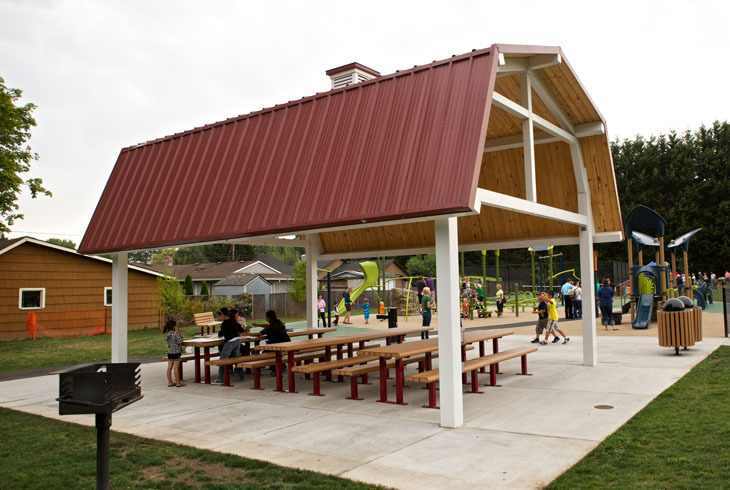 It was developed with funds from the 2008 bond measure. 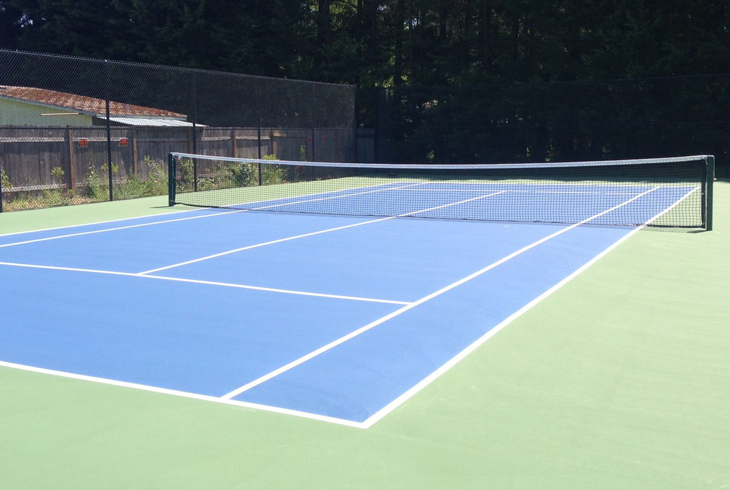 The park is the site of the park district’s first youth (60-foot) tennis court. It also has a multipurpose athletic field with a viewing area (behind the backstop) that features four large mounds. 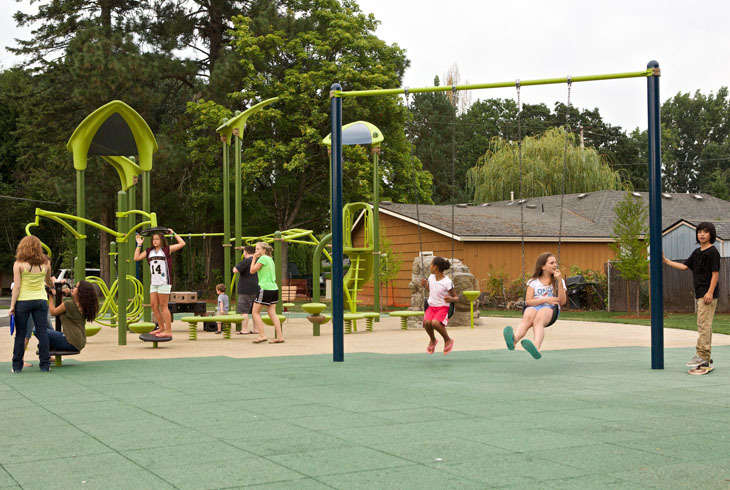 A paved trail weaves around the park’s perimeter, and there is a new playground, featuring a rubber ground surface. Barsotti Park has a community garden, as well as a covered picnic area that is available for rental. There is a parking lot on the north side of the park, on SW Blanton St. This is the rental description.